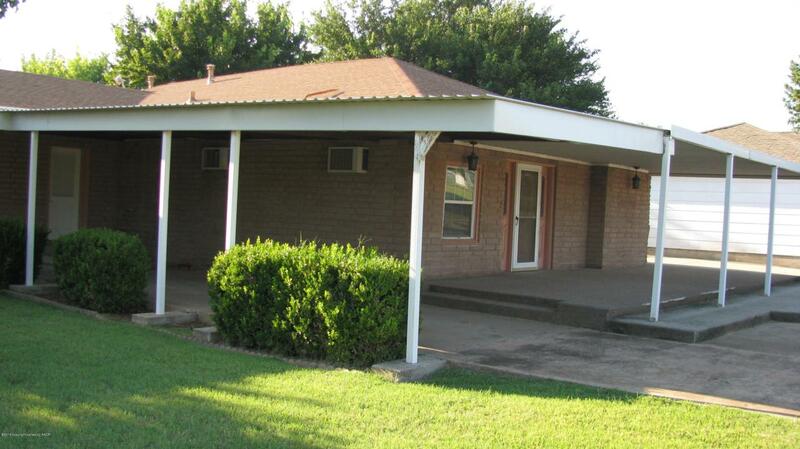 Updated 3 bedroom 2 bath home with beautifulkitchen cabinets. 2 storage units in backyard. Great Starter home. Listing provided courtesy of Cindy Sherrod of Triangle Realty, Llc.